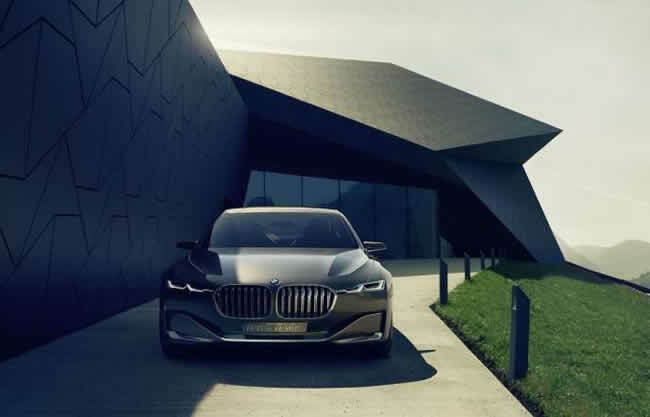 Introduced at the Beijing Auto Show in April, this mega-sedan has a head-up display for the driver that shows buildings, hazards, traffic signs, speed limits, and other information on the windshield. A secondary Passenger Information Display lets your shotgun rider book concert tickets or check traffic without causing you to drive off the road. 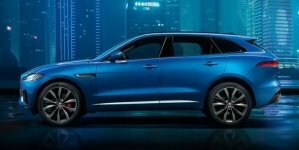 For the wealthy stockbroker who’s chauffeured around town, there’s a rear tablet that shows current speed and nav info, so you can monitor the route your driver is taking to the country club. 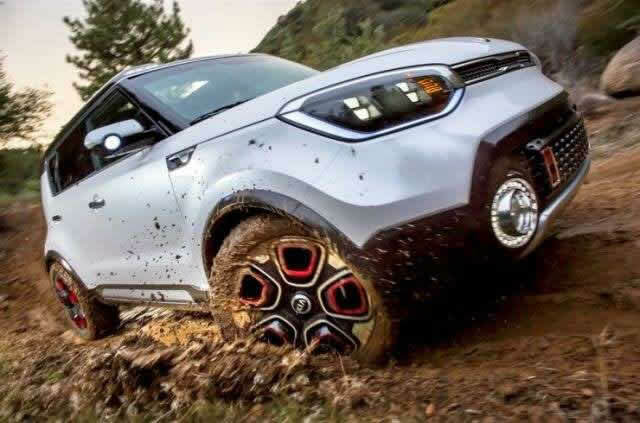 Kia has a good track record turning concepts into reality. 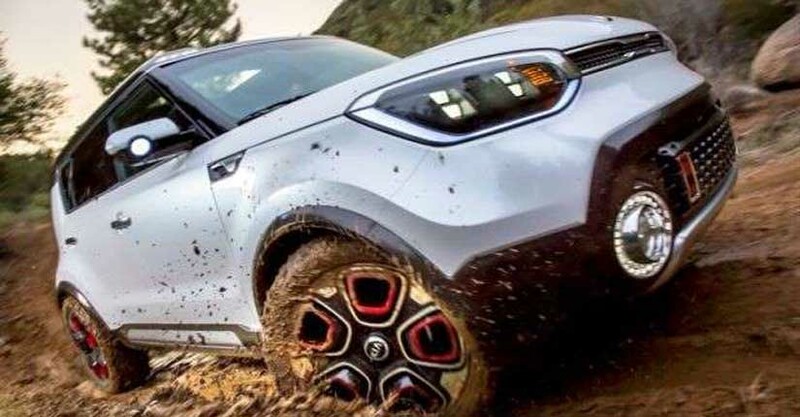 Take the Trackster from 2012, which came to life as the redesigned Kia Soul. Now, here’s a more rugged mini car that also could make its way to a showroom. The Trailster, revealed at the Chicago Auto Show, has a turbocharger and a roll-top canvas roof (look out Jeep), and it’s 2.5-inches taller. But the most intelligent part of this concept is an electric motor-enhanced all-wheel drive system. By providing consistent power, the AWD can help you push out of that snow bank. 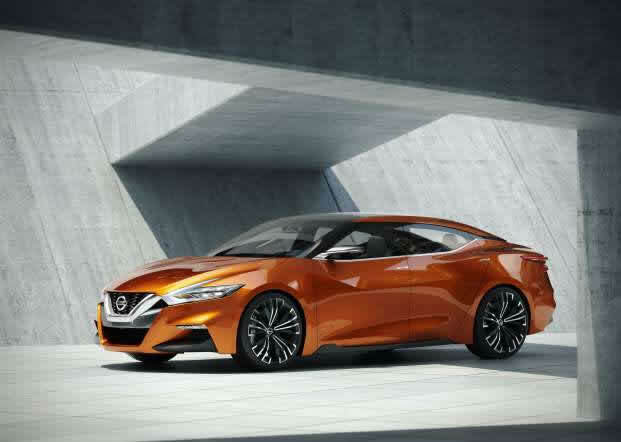 Nissan also tends to turn its auto show dreams into reality. 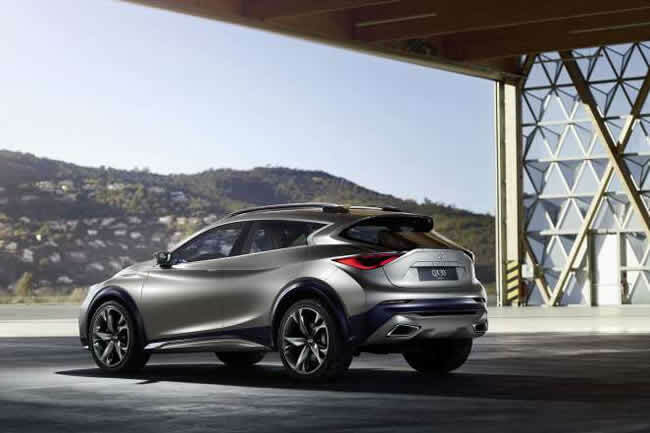 The new 2015 Nissan Murano, for instance, came out of the Resonance concept. At this year’s North American International Auto Show in Detroit, the brand unveiled a sleek Sport Sedan concept with a new “floating” roof that angles down to the rear. Inside, there’s a touchscreen display with new e-mail and infotainment apps. The front lamps have an elongated look that stretches to the side panels, which might make an engineer or assembler cringe. 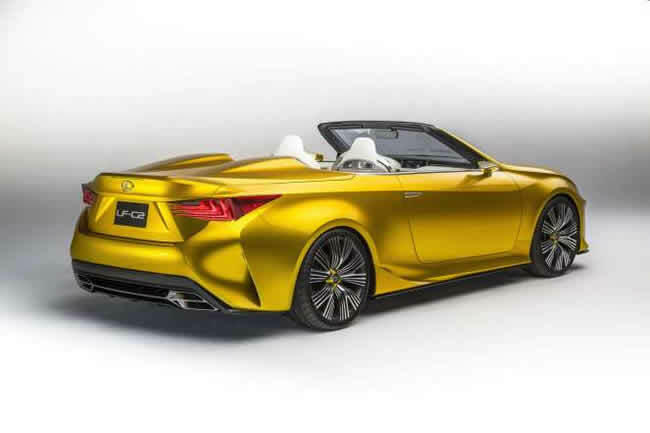 There’s not much we can say right now about the Lexus LF-C2 concept, other than that it looks like a convertible version of the muscular LFA and that we want to drive one and drive one right now. Check out the side mirrors they barely exist and flow right into the sleek styling. Lexus did produce 500 real life versions of the LFA, so here’s hoping the LF-C2 follows suit. 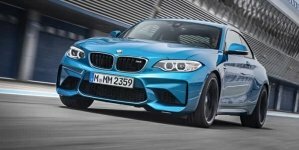 The car made its debut at the LA Auto Show in November. 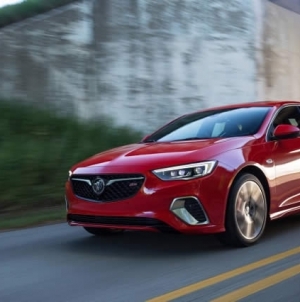 By now you’ve probably seen the “that’s not a Buick!” ads that the iconic GM brand is running to advertise its rebirth. This beautiful, spacious sedan concept — unleashed at the Detroit Auto Show — is certainly a fresh start. In person, it’s a stunner with a hungrier look that’s a major departure from the Regal or LaCrosse. The driver and front passenger get to use a massive 12-inch touchscreen. The rear seats have entertainment consoles. Outside, it’s all LED lamps and a front grille based on the 1954 Buick Wildcat Concept II. It’s unlikely that the Prologue, also revealed at the LA Auto Show, will come to fruition in the form you see here. That’s too bad. Nevertheless, pay close attention to this stunning concept from the German automaker, because you’ll definitely see traces of it in the real world. 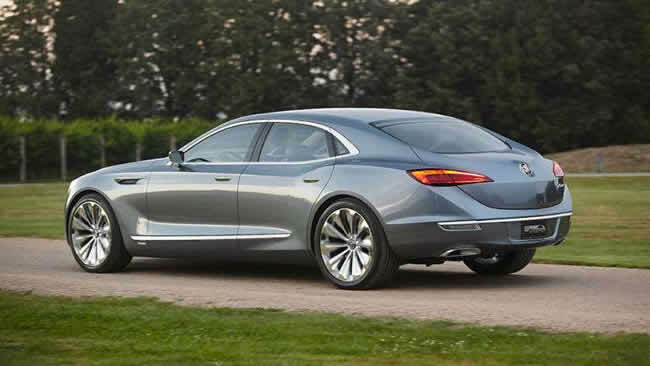 The Prologue’s sleeker styling probably will make its way into the next versions of Audi’s A6, A7, and A8. The concept car uses something called a central driver assistance controller to constantly monitor driving conditions around you. Which helps, since the car can drive itself. This crossover concept, which debuted at the Geneva Motor Show, has a “dual wave” design where the top and lower portion of the vehicle seem to flow in a wave. 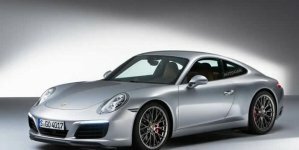 There are carbon fiber parts in the roof and lower components of the side panels that help reduce weight. One of the most unusual features is that the roof rack folds inward to make a sculpture, which provides some eye candy for the rear passengers looking up through the sunroof. 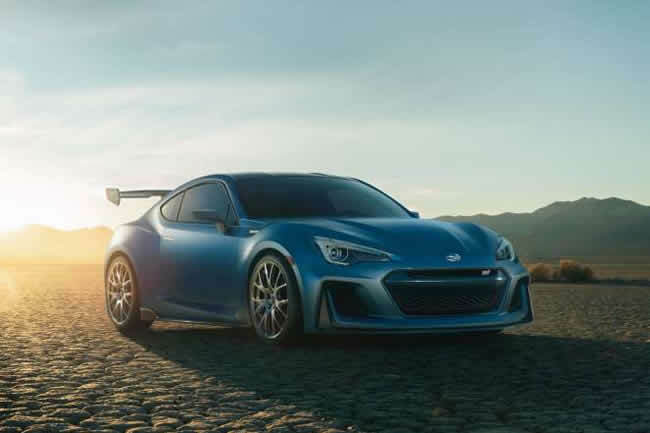 Debuting at the New York Auto Show, this primo racer borrows the engine and suspension from the Subaru BRZ Super GT. It’s also a stunner. 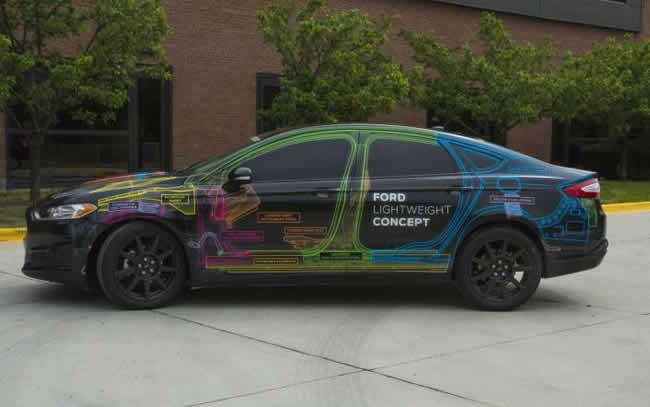 The good news for fans of cars you can actually drive around town? The tech in the STI Performance Concept will make its way down to future versions of the Subaru WRX STI.